1. meet new interesting local friend (Mr. Sato). 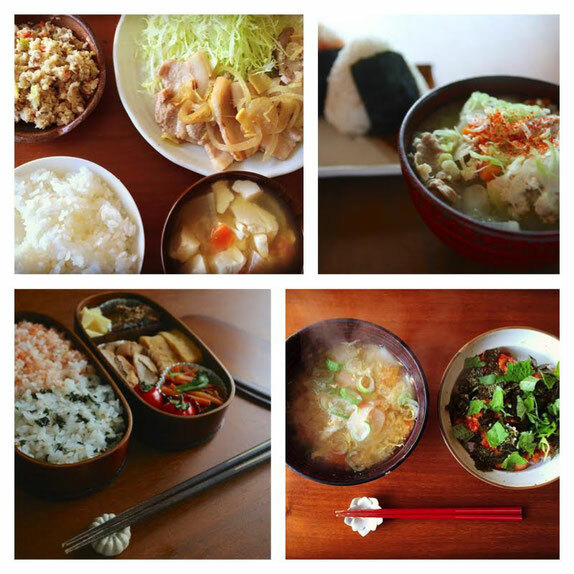 2. learn about Japanese food and understand how they are processed. 3. have fun with everyone in the class chit chatting while cooking. 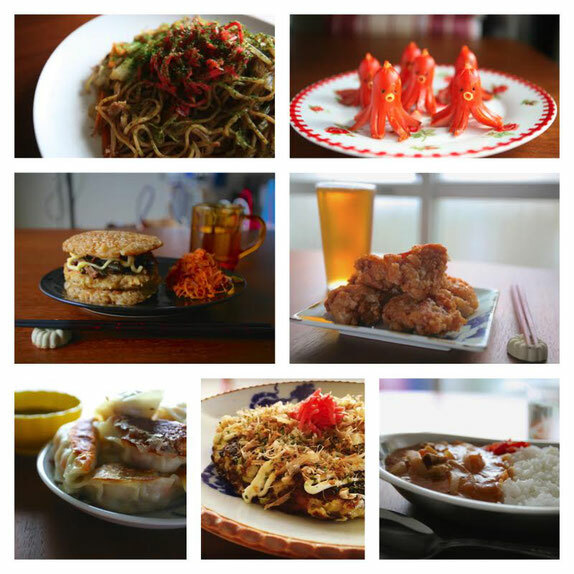 4. eat delicious Japanese food you have cooked of your own (making stuff of your own makes it so special!). 5. take fun pictures of your class to remember one new experience in Japan. * Please keep in mind that the host needs at least 24 hours before starting the class to prepare the food. Therefore, you may not be able to take his class if you try to book it too close. Thank you for your understanding. 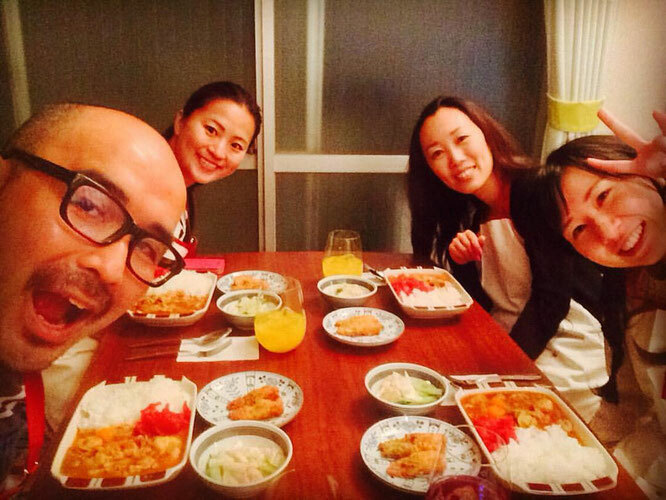 Perhaps, anyone who has visited Japan before once or twice has a favorite restaurant to enjoy their special local food in Tokyo. 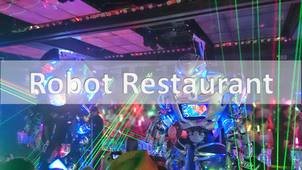 A great place in Asakusa to have exceptional tempura after visiting Sensoji temples, an excellent pork bone based ramen shop at Ramen Street in Tokyo Station, or maybe a small gem shop in Tsukiji to enjoy their super fresh sushi at 5AM in the morning. The local food and places where you and your partner can experience to have the precious time together. So here is an idea to enjoy Japanese local food from a different aspect today. Since you want to experience "more" about Japanese food and localness, why don't you cook Japanese food of your own at Comburger where it is located at the heart of Shinjuku? 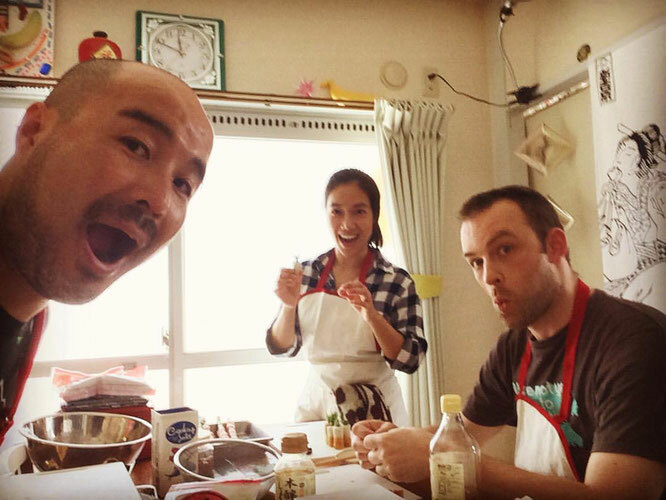 We would like to think Comburger cooking class as a hidden gem of experiencing something new in Tokyo. A small cooking class held at a very local apartment in the center of Shinjuku led by Mr. Sato, who we call him “Sensei”, is an expert of cooking Japanese local food. Mr. Sato is a great teacher indeed who is also super fluent in English, apparently because he used to live in the U.S for 4 years in the past. If our friends could describe him in 3 words, they would be “funny”, “knowledgeable”, and “reliable”. 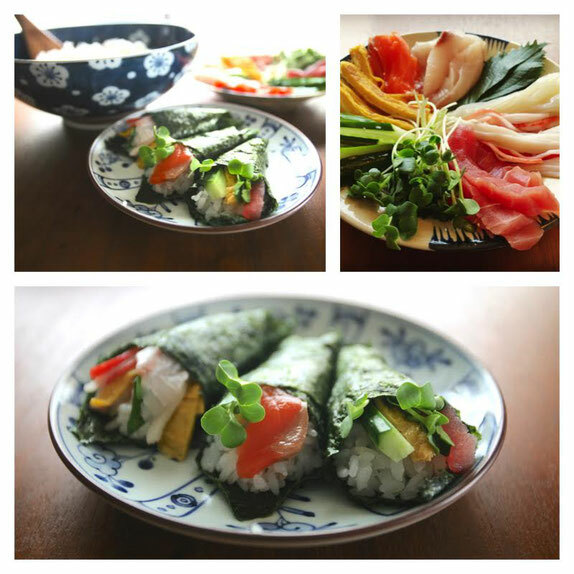 Our recommendation menu is Temaki Sushi which is a self hand rolled sushi you make of your own, often enjoyed at homes by the Japanese families in a party style. And what makes this Temaki Sushi so fun is that you can make your own combinations of the favorite ingredients such as salmon + vegetables + mayonaise, scallops + lemon + vegetables, natto + vegetables + cheese, and so on. Not only that, you can even put fried chicken, sausages, teriyaki beef instead of just rolling typical fish and vegetables with the rice, because it is simply what makes Temaki Sushi so creative and enjoyable :-) Sometimes it may be fun to have sushi of your own instead of having real sushi prepared by the professionals served at restaurants! Donburis is ‘Japanese Rice Bowl dish’ consisting with meat, fish and vegetable simmered together and served over rice. Lastly, Put your love and soul in a bowl please! JAPANESE LUNCH BOX. Let’s make Japanese lunch box and go on a picnic! TONJIRU is Japanese gorgeous MISO SOUP! It is our Soul food! 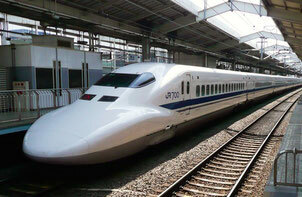 Feel the wind blowing from INDIA through ENGLAND in Japan. You can’t go home without having it! Every time at Comburger with Mr Sato, after doing “Itadakimasu!” with everyone at the table before the meal, you will be shocked at a first bite that makes you completely speechless. Why? Because it is sooooo good! Thanks to Mr. Sato's magical recipe! 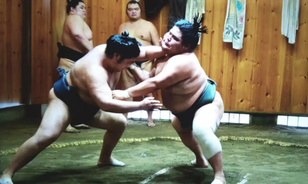 We have nothing but praises for this unique class that has full of local experiences and excellent food that completely blew our mind. What we also love most about this class other than its exquisite offerings, is the room that is effortlessly unique and a cozy place to dine in with wonderful Japanese music to be paired. Comburger has a venue that works perfectly for both lunch and dinner with your friends, families, and couples. In addition to that, what makes it easier for attending this class is that you don't have to bring anything. The aprons, the towels, etc, will be prepared by the Comburger. So just bring YOU along nice and safe and make sure you'll be there on time! 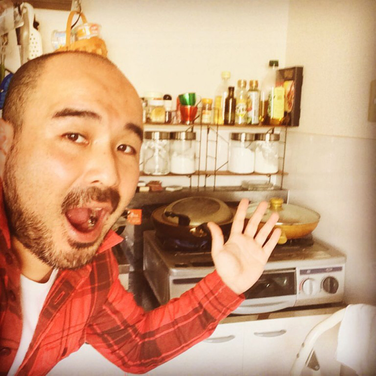 It will be a good 7 minute walk with Mr. Sato from the station to the cooking studio while you can also enjoy the short walking tour of Golden Gai by him! 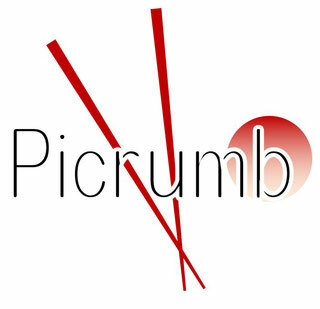 Last but not least, Picrumb, one of the best foodie websites of more than 2,000 foreign guests visiting everyday, would proudly like to introduce Comburger for your unique experience in Japan that you will never forget! How to meet Mr. Sato on the day? 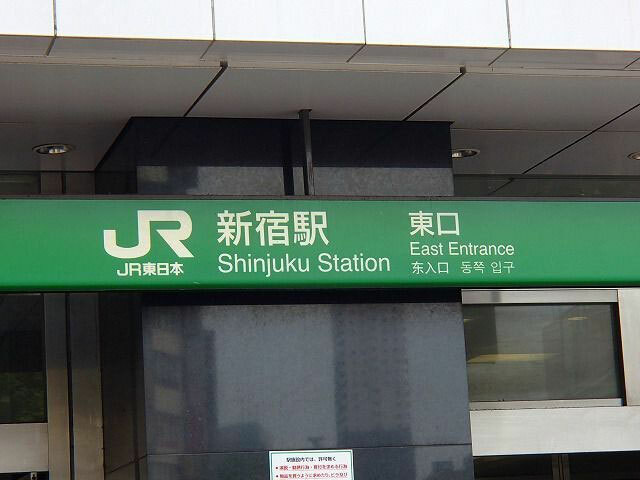 Get off at JR Shinjuku Station East Exit. 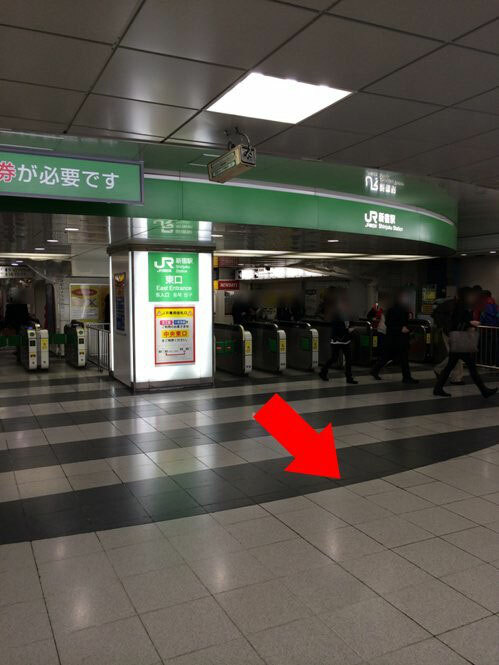 Go upstairs by following the signboard that says "For Kabukicho". As soon as you step outside, Mr. Sato will be standing right in front of KOBAN (police station) with a "COMBURGER" placard. If you applied for Morning class, please be there @ 10:30AM. If you applied for Evening class, please be there @ 6:00PM. 1. Let's start your way from Shinjuku Station East Entrance. 2. Facing the East Entrance ticket gate, turn around and walk straight for 10m. 3. You will find stairs to your left. Go upstairs. 4. 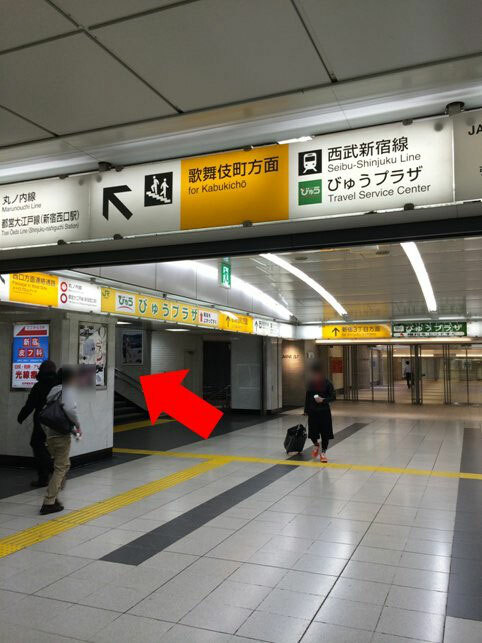 After taking the stairs and go outside, you will find a KOBAN (police station) to your right. 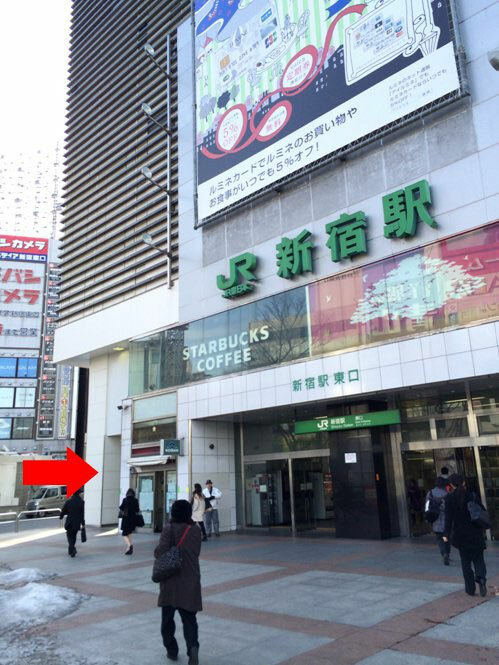 Mr. Sato will be waiting for you there! 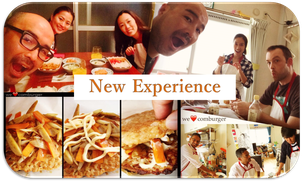 Enjoy your unique experience at Comburger!